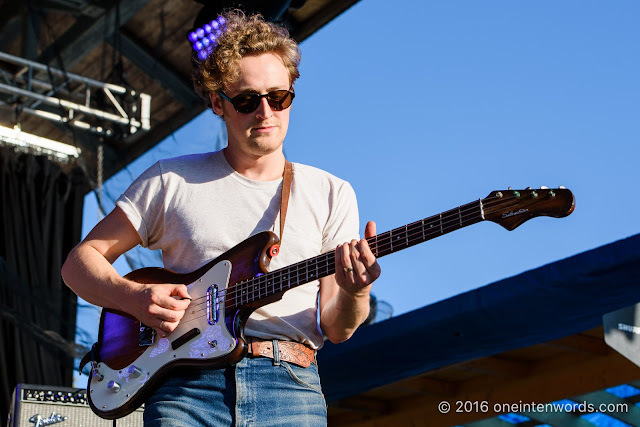 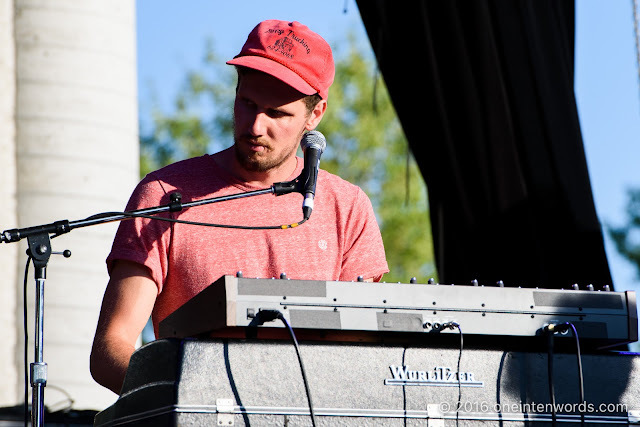 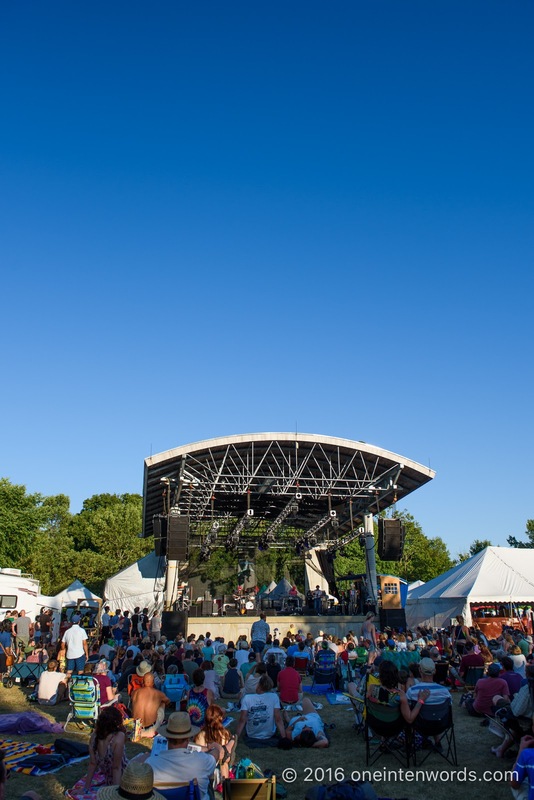 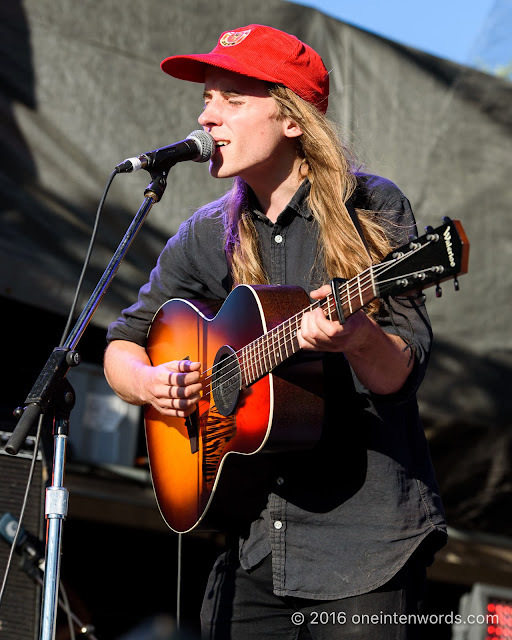 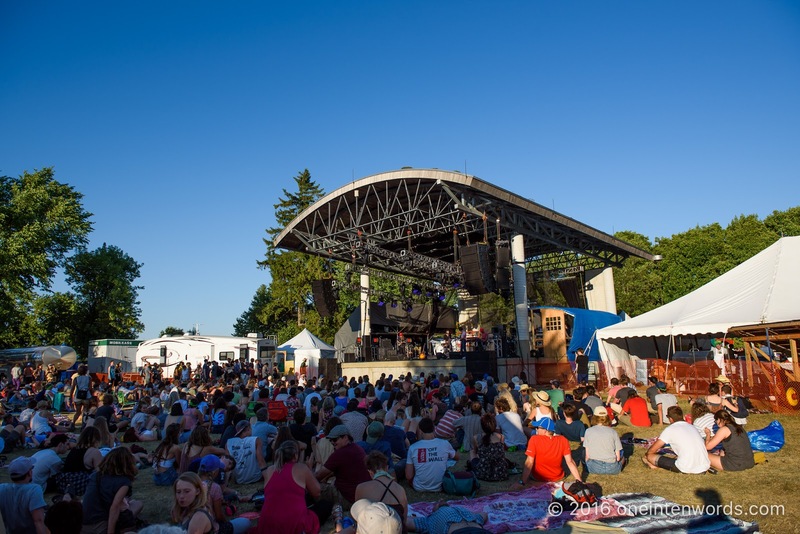 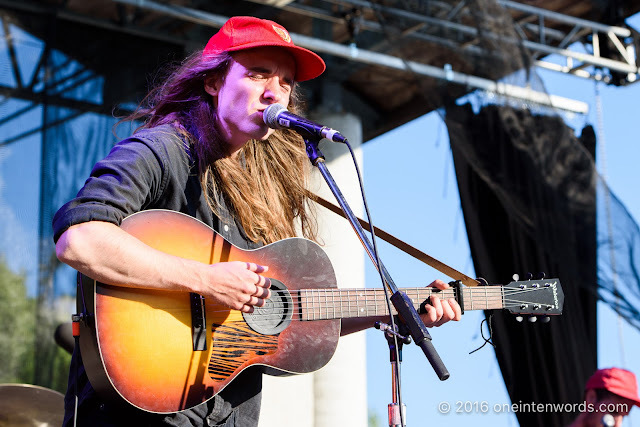 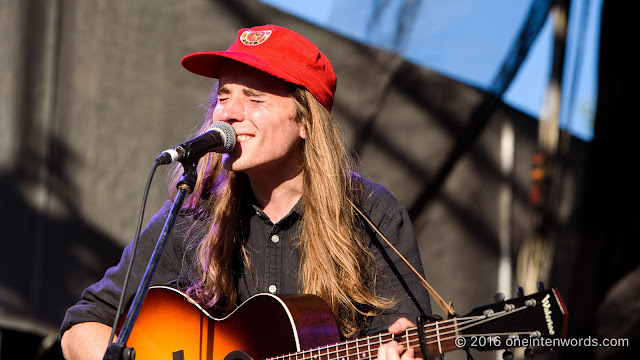 Regina, Saskatchewan singer-songwriter Andy Shauf was the first performer I caught on the Main Stage at this year's Hillside Festival on Guelph Lake Island on July 22. 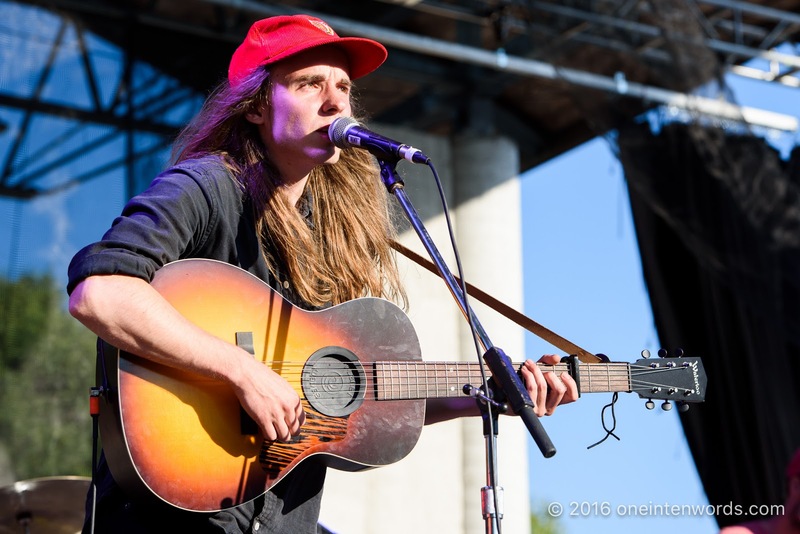 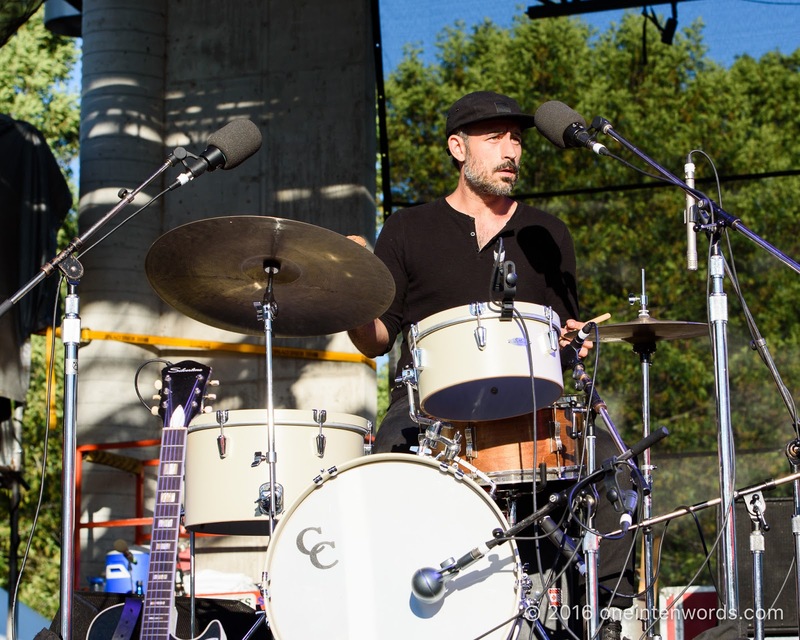 His mellow tunes were the perfect compliment to the gorgeous day in such an idilic location. Andy provided sublime melodies while the band filled out the sound with their excellent musicianship.